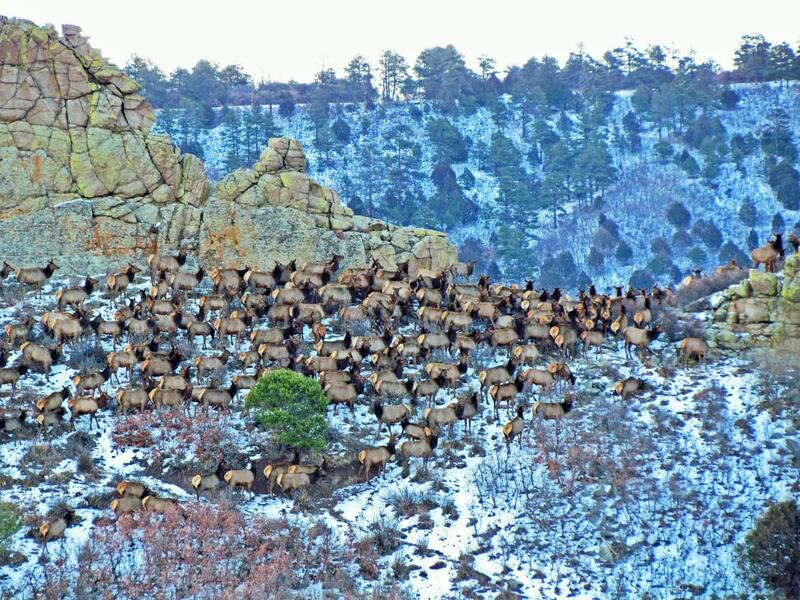 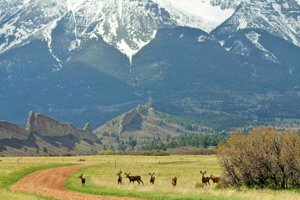 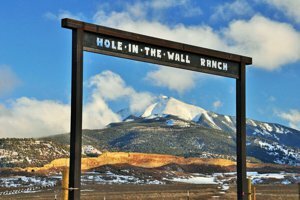 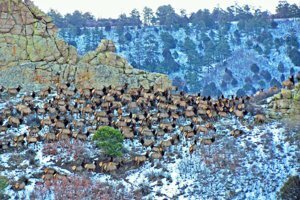 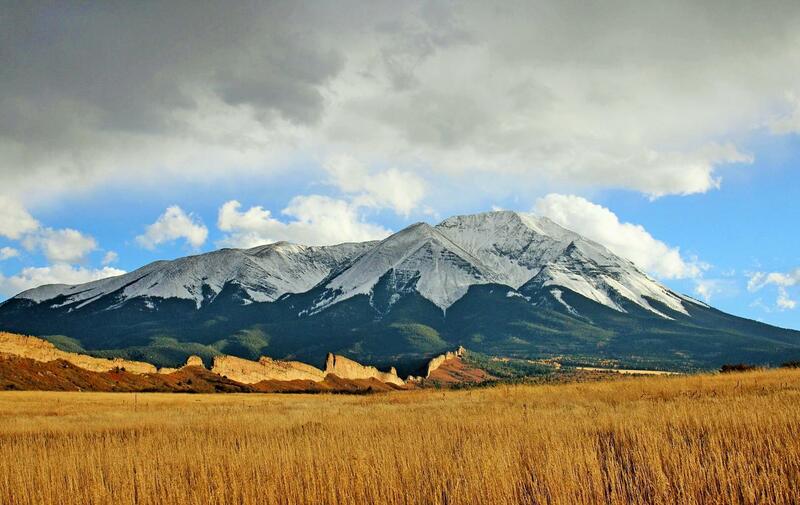 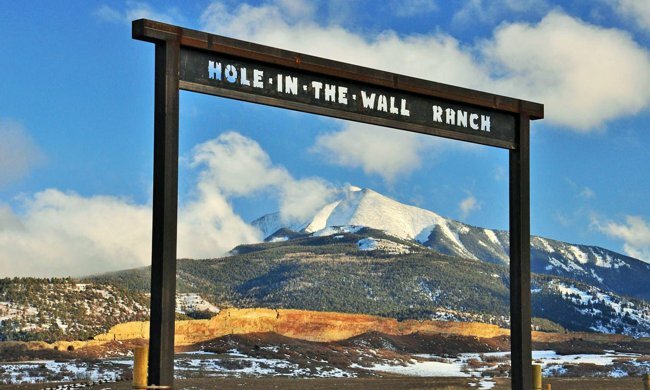 Hole in the Wall | Land for Sale | MLS17-595 | La Veta | Colorado | Capture Colorado Mountain Properties, LLC. Truly one of the premier parcels in the Hole in the Wall Development. 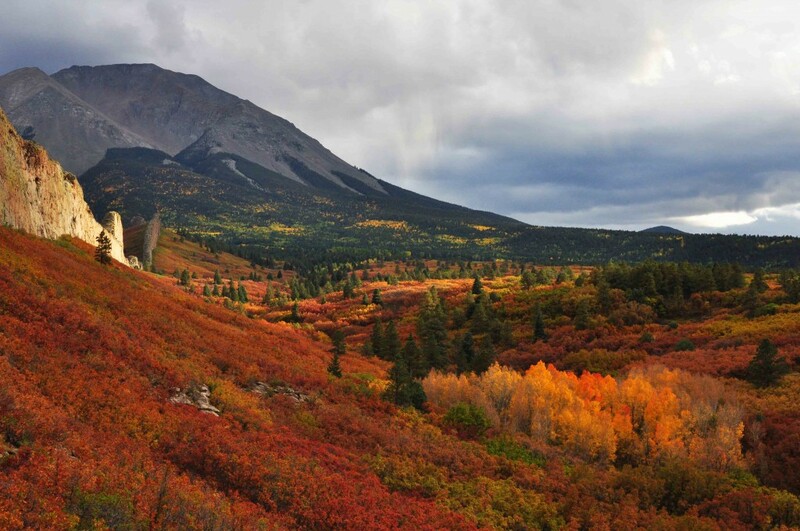 School Creek meanders through this 35 acre Parcel. This acreage includes a well and is located just off of School Creek Road (County Road 361). 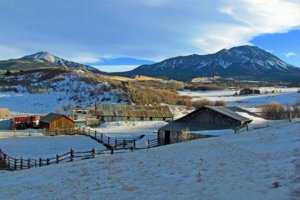 The property needs little to no excavating with several building sites ready for your Custom Home. 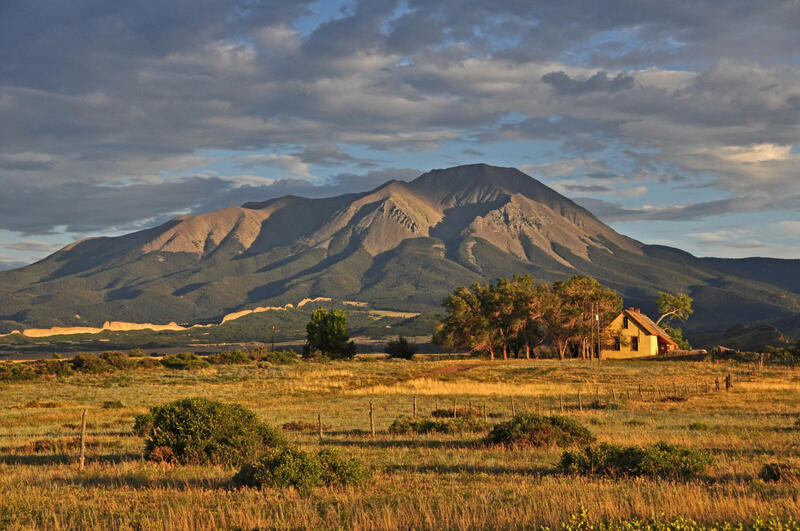 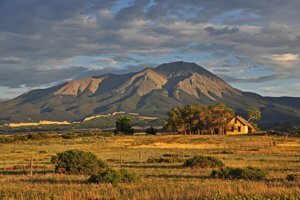 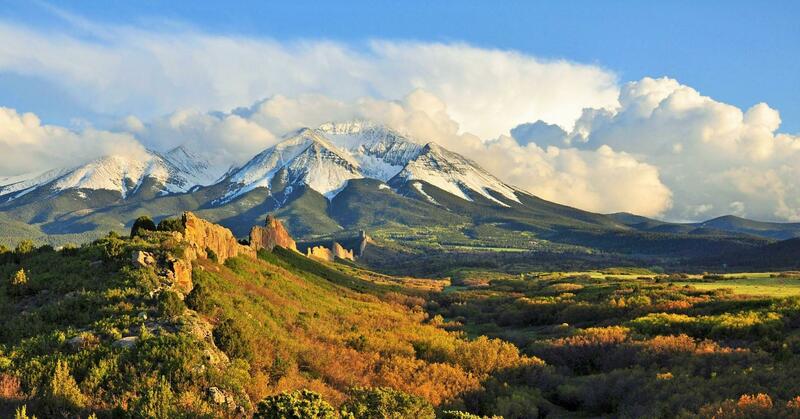 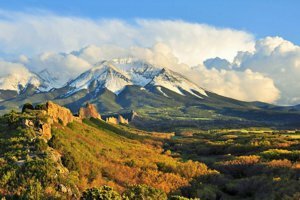 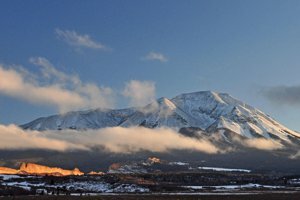 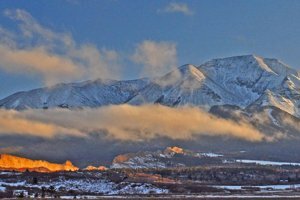 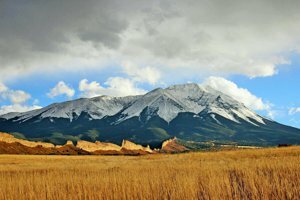 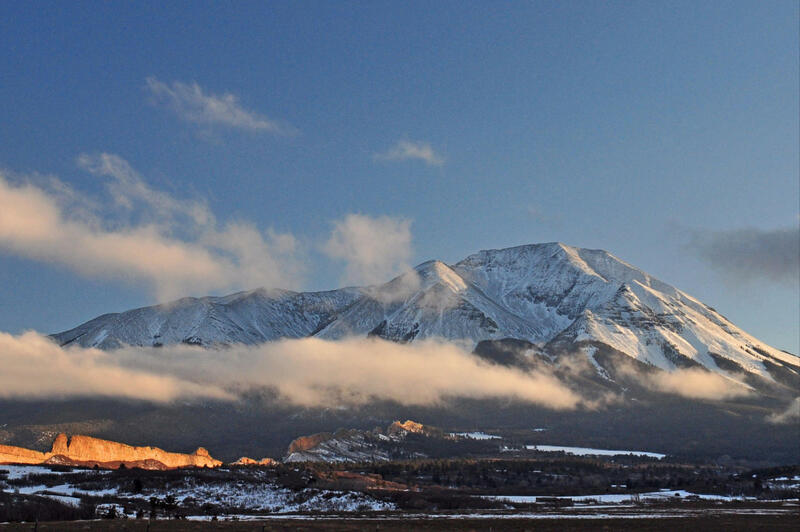 Breathtaking views of the Spanish Peaks and the Sangre de Cristo Mountains Range and located just South of the quaint Mountain Town of La Veta, make this an ideal property for year around living or your Summer getaway.